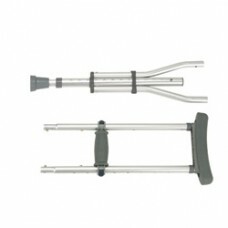 Product DescriptionThis walking crutch by Drive Medical provides added safety and durability. 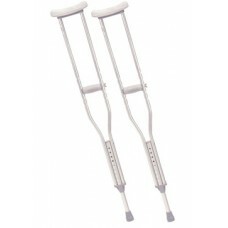 Each c.. 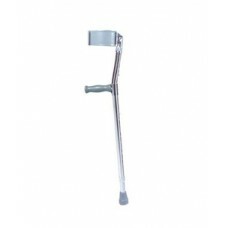 Product DescriptionThe Euro Style lightweight aluminum forearm crutch by Drive Medical adds style co.. 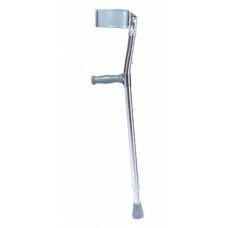 Product DescriptionThe Drive Medical universal height adjustment allows both children and adults to .. 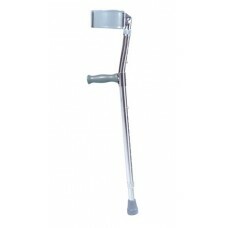 Product DescriptionThis forearm crutch by Drive Medical is packed with features. 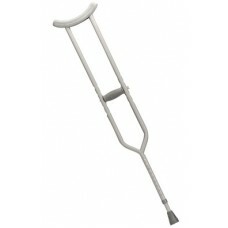 The vinyl coated an.. 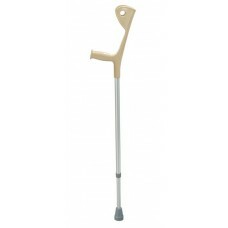 Product DescriptionLighter than wood, this walking crutch by Drive Medical provides stability and du..